Microsoft Dynamics is a line of enterprise resource planning (ERP) and customer relationship management (CRM) software applications. Dynamics can be used with other Microsoft solutions, such as SharePoint, Yammer, Office 365, Azure and Outlook. Dynamics ERP comprises a group of enterprise-resource-planning products includes Dynamics AX (formerly Axapta), a multi-language, multi-currency enterprise software with business management features for financial, human resources, and operations management; Dynamics GP (formerly Great Plains Software); Dynamics NAV (formerly Navision) for financials, supply chain, and people; Dynamics SL (formerly Solomon IV)for project-driven organizations; Dynamics C5 (formerly Concorde C5) for manufacturing, supply chains, analytics and electronic commerce; and Dynamics CRM. Having trouble getting your hands on Dynamics 365 Field Service or Project Service trial? Worry No More!!! 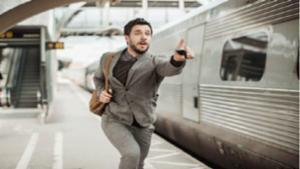 For cloud, the “train has left the station” and in the Microsoft ERP & CRM world, that means the next generation of enterprise software from Microsoft is here: Dynamics 365 is Microsoft’s new integrated business solution that unifies CRM and ERP functionality into a common data platform. 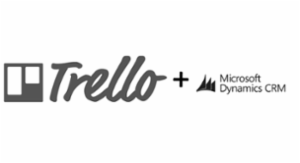 Automatically creating a Trello card using data from a Microsoft Dynamics CRM record turned out to be an easy project that yielded great results. Here's how I did this for an internal team at General Code. Good One , got an idea about Trello. Interesting idea and a good tip for other users of Trello. This should work in CRM 2011/2013 and Online too. Confused? You and many others. 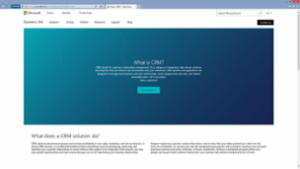 As of the 2013 version Microsoft stated that Update Rollups would not add new features as occured with CRM 2011. So as usual update rollups that fix bugs were released for the original RTM (release to manufacturing) that happens to be version 6.0. 0. So far we have Update Rollup 1, Update Rollup 2 and Update Rollup 3. Installing an update rollup changes the version number to 6.0.1, 6.0.2 or 6.0.3. Note that the third number matches the Update Rollup number. There is also a fourth number known as the build number but that isn't relevant to this discussion. So what is Service Pack 1 then? 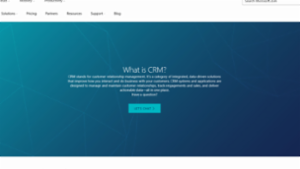 In the CRM roadmap, Microsoft promised lots of new features around Service Entitlement (and other areas) for CRM Online during the summer of 2014 and for on-premise at the end of 2014. In a surprise move, the new features were made available to on-premise customers ahead of time in the so-called "Leo" release. This is what you get when you install Service Pack 1. This changes the version number to 6.1.0. This is a walkthrough guide I wrote whilst upgrading my on-premise MS Dynamics CRM 3.0 deployment to 4.0. This covers the actual installation of the product to a working level for my system, I ran into a lot of issues that the steps below fixed so hopefully this will help others. 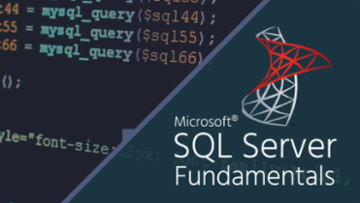 Note that CRM and SQL were installed on the same server.